Next up on our tour of Canada is a pit stop in the nation’s Capital Region. Ottawa is home to a bevvy of unique restaurants and cafés, so it was pretty difficult to choose just one to showcase – but we’ve finally decided on The Whalesbone! Read on for more information on the spot that was aptly described by the Food Gypsy as “THE maritime-hillbilly, loud and rowdy, tiny postage-stamp-sized place with morals of a sailor and the ethics of a librarian”. 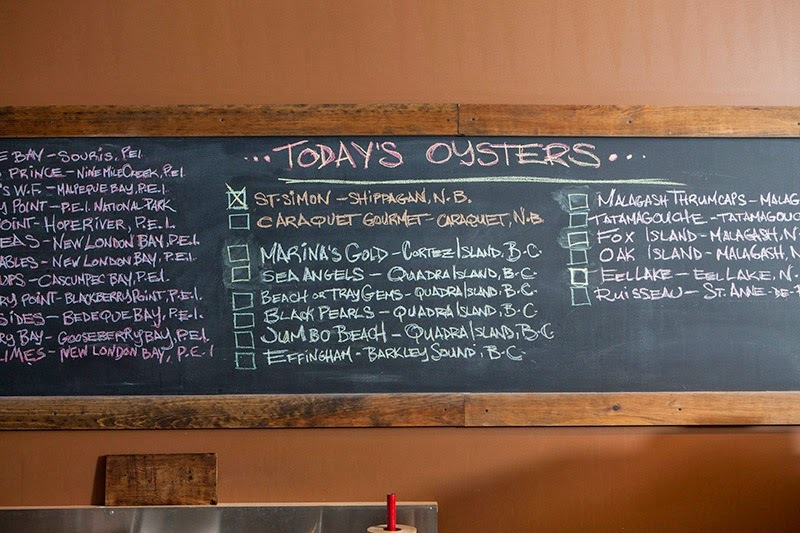 The Whalesbone Sustainable Oyster & Fish Supply breaks down into three divisions: the Oyster House, the Whalesbone Sustainable Oyster & Fish Supply and Catering. These three divisions make up the region’s only 100% sustainable supplier of oysters and fish. 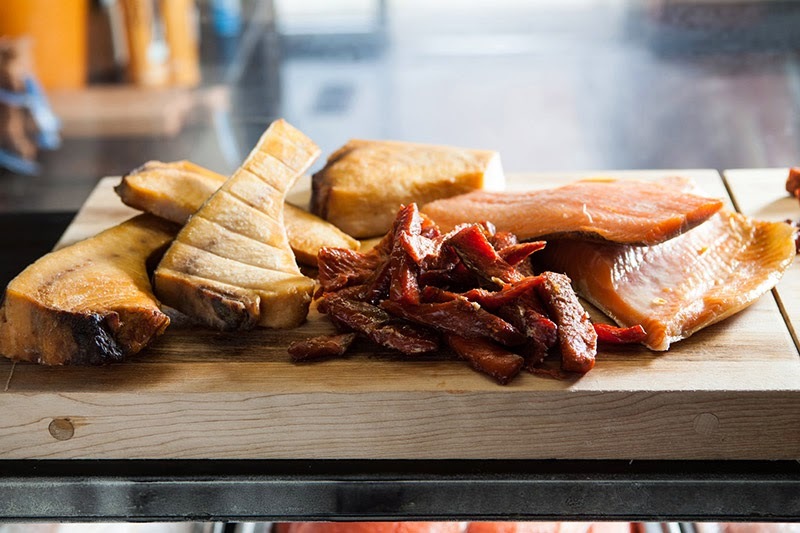 The Whalesbone is a certified Ocean Wise supplier; this certification demonstrates their ongoing commitment to protecting the environment and maintaining sustainable seafood sourcing practices, all the way from catch to consumer. Their minimalist menus are all-Canadian, sustainably sourced Ocean Wise-approved items - and delicious too! At the Oyster House and Oyster & Fish Supply the menu changes daily with the shipments – as the Whalesbone says, “we’re all at the mercy of mother nature and the fisherman’s luck”! A sample offering from the Oyster House menu might include the Scallop Ceviche or Fish Cake Bahn Mi. Over at the Oyster & Fish Supply you will have a superb selection at the fish counter, which may include Whalesbone’s House Smoked Wild Atlantic Mackerel, Brown Sugar Cured Wild Pacific Salmon, Artic Charr, Smoky Octopus, Walleye, Bass, Albacore Tuna, and (of course) oysters. The icing on the cake is their delicious Brown Bag Lunch menu. While everything is delectable, the Catch o’ Day is a true favourite: a breaded wild pacific cod fillet with caper and roast garlic mayo, carmelized onions, mango hot sauce and iceberg lettuce all served up on a gorgeous hand-shaped bun, baked locally at True Loaf Bakery. Yum! 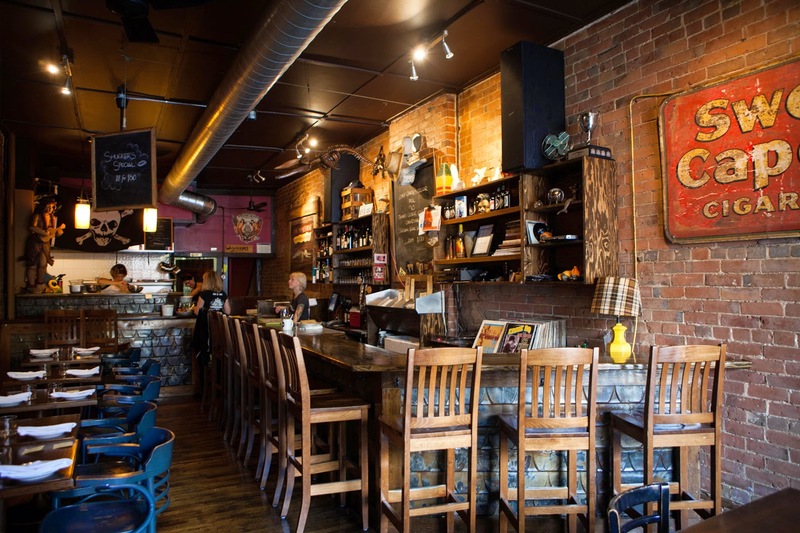 Ottawa Magazine describes The Whalesbone as organic in the most natural sense: gritty, primal, and sometimes messy. Indeed, the Oyster House and the Whalesbone Oyster & Fish Supply exude the genuine vitality and feel-good atmosphere that is hard to come by these days. Next time you are lucky enough to be traipsing around Ottawa, stop in and enjoy all that it has to offer!